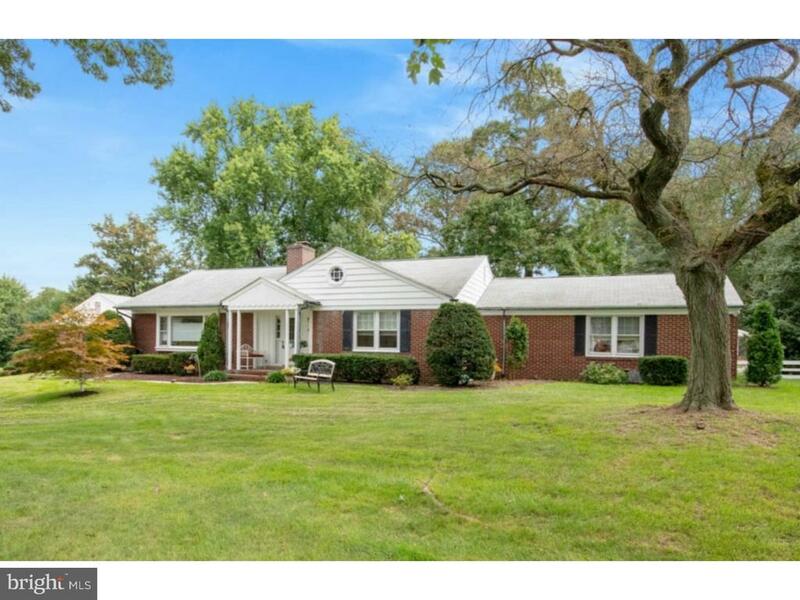 This 3 bedroom, 2.5 bath expanded rancher is located in desirable Moorestown. The property sits on a 1 acre lot set back off the road and is the best in single floor living. The living room features hardwood floors, a wood burning fireplace, and custom built in shelves. The dining room includes a floor to ceiling glass window that overlooks the meticulous deck and backyard providing plenty of natural light. The full eat-in kitchen offers newer stainless steel appliances, recessed lighting, and updated cabinet hardware. The master bedroom is complete with two large closets. Additionally the other bedrooms in the home feature spacious layouts with nice sized closets. The dry basement boasts two finished spaces, a built in bar, a half bath, and plenty of additional storage. The 4 season room features heating and air conditioning as well as easy access to the garage and main living areas. The exterior of the property completes this amazing home with a trex deck overlooking a scenic backyard with shed. Additional updates completed by the seller during their time living at the property: new 200 amp electric service, replaced exterior walkway, refinished hardwoods as well as new hardwoods in the kitchen, added custom shed, new Trex deck, new garage door, new hot water heater, new attic fan, freshly painted exterior Located conveniently to all major highways, Philadelphia, New York, and Atlantic City. 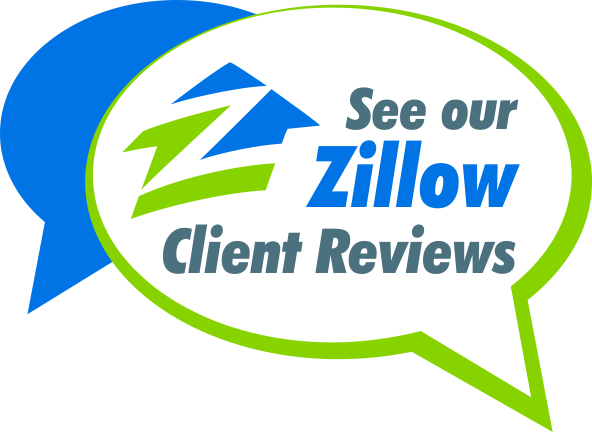 Also convenient to downtown Moorestown known for its shops and restaurants.